Convenient parking for Pier 40 is available at the following location. Click on the map shown below for more information on parking, including rates, hours of operation, and entrances. 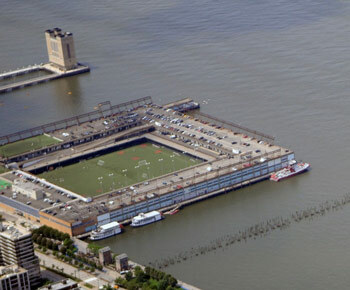 Pier 40 is one of the largest and most important commercial properties in Hudson River Park. The Pier is home to a public parking garage and a large soccer athletics field. The park is conveniently located near many popular NYC attractions including Washington Square Park and New York University, and is only a block away from the Holland Tunnel. Need to moor your boat? 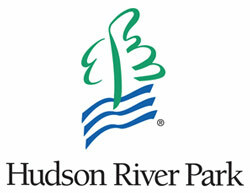 Convenient and affordable boat moorings are available at Pier 40 – right off the Hudson River in Greenwich Village. Contact the Dock Master at 646-372-1356 or click here for details.